I’ve been having a lot of fun creating a vision board lately, but sometimes it can be difficult to come up with different things and categories to add to it. This inspired me to make today’s post; 10 DIY vision board ideas that will inspire you to create an amazing life. This page contains affiliate links which means I may earn a commission if you use them at no extra cost to you. I only link to products or tools that I use or recommend. WHY SHOULD YOU CREATE A VISION BOARD? 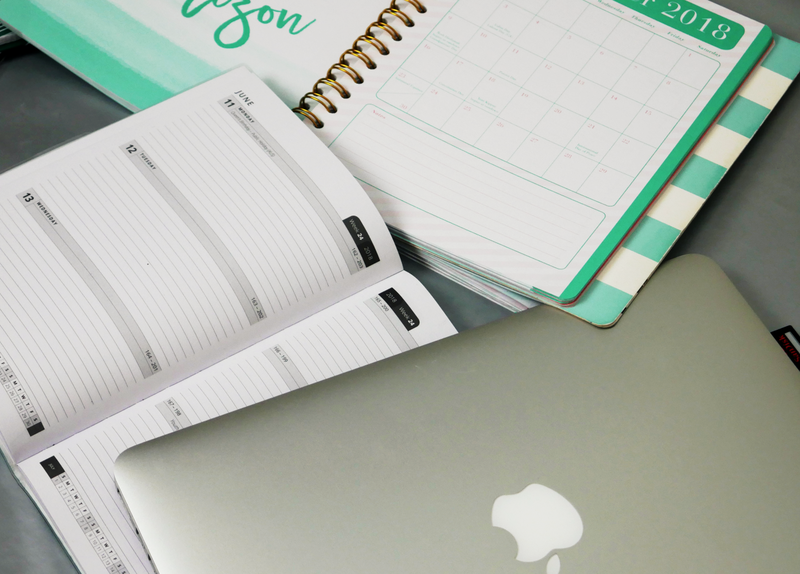 If you don’t already have a vision board or just wonder why vision boards are useful, a vision board can be a really fun way to motivate you to reach your goals, but it also can just inspire you about life in general and the future you want to create. When you are creating a vision board, you can either create a tangible vision board that you physically stick inspirational pictures on to, which you can hang on your wall, or you can create a virtual vision board online. My vision board is a virtual one that I created on Pinterest. Pinterest also gives you the option to make your board secret if you want so you can decide if you want other people to see it. I find Pinterest the easiest way for creating a vision board because you can find all the images you need with a quick search, and don’t have to spend a lot of time cutting things out if you are busy (making all your goals happen because of your vision board haha). Some people have both a physical and virtual vision board so it is really up you and whatever suits your personality/how much time you have for it. Quotes are great way to easily add some inspiration to your vision board. Just pick your favourite positive or motivational quote and add it to your board. You can also use a quote to make one of your images have more of an impact or just to remind you what that image is about (eg. You could add the quote “Once a year, go someplace you’ve never been before” to lots of different images of places you would like to travel to one day.) Or just add some inspirational words like “Love” or “Peace” to your board. Activities you would like to do are also fun to add to your vision board. These can include activities like surfing, board/video games you want to play, musicians you would like to see live and plays/ballets you would like to go to. Some of the activities I have on my vision board are paint balling, laser tag and rock climbing. Friends inspiration is one of the most fun things that I have on my board. This can include things you want to do with friends, cute posts about friendship goals or people who have a friendship you would love to emulate. One of my posts for friendship inspiration on my board is an image of the cast from the TV show, FRIENDS, because I would love to have friendships as close as theirs, with people that I live in close proximity to. Another idea for your vision board is to add posts like relationship goals to inspire your current or future relationship. You can also add cute date ideas/romantic gestures that you want to do with/for your partner. Another thing you can do under this heading is add some images of cute movie scenes that you love or would like to happen. Something else you can add to your vision board is different things you want to achieve. This can include things like an image of someone graduating, an oscars award, album art, or a person signing books on their book tour. Another good thing you can add to your board is skills you would like to learn. Some of the images of the skills I want to learn on my vision board are a piano, a hip hop dancer and a completed Rubix cube. Food ideas and recipes you would like to make are another great idea to add to your vision board. You can include dishes you want to cook, desserts you want to bake, or even restaurants you want to go to. The next category I like to include in my vision board is materialistic goals like products/items I want to buy for myself. Examples of this could include a new laptop or that new eyeliner that you are dying to get. Fashion ideas or looks is another great idea for your vision board. 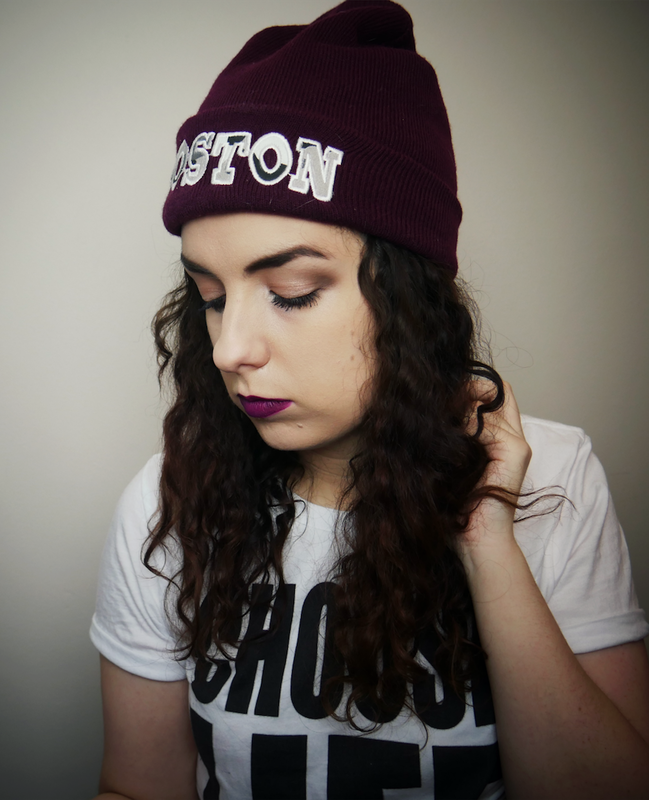 You can put pictures of your favourite celebrity wearing a look that you would love to try, or you can put individual fashion items like a cool t-shirt. House inspiration is always a fun thing to put on your vision board. You can put images of whole houses that you would love to live one day, or if you have your own home already, you can put images of interiors that inspire you and you want to recreate. Another thing you can add are individual furniture items like a cool couch or a roomba. And the bonus idea to put on your vision board is wedding or party ideas. If you have a wedding coming up, you can put pictures of anything from cute/unique decorations to bridesmaid dresses inspiration. Otherwise, you can pick images to inspire any party that you want to have in the future, from party location ideas to cake recipes. Although my vision board is virtual, some people really love the idea of a psychical vision board. A useful site that I have heard of for creating one of these using canvas is Wallpics. (This is NOT an affiliate link) I haven’t tried it myself yet but I have heard a lot of great things about them and love the idea. If canvas isn’t your thing, then you can go for the standard psychical vision board using a cork board and adding your own images. Click here to buy an inexpensive cork board on Amazon, or if you would like to buy a fancier one, here is a link to a cool, all purple cork board . And if none of those ideas appeal to you, you can always create a virtual vision board on Pinterest which is really easy and fun to do. 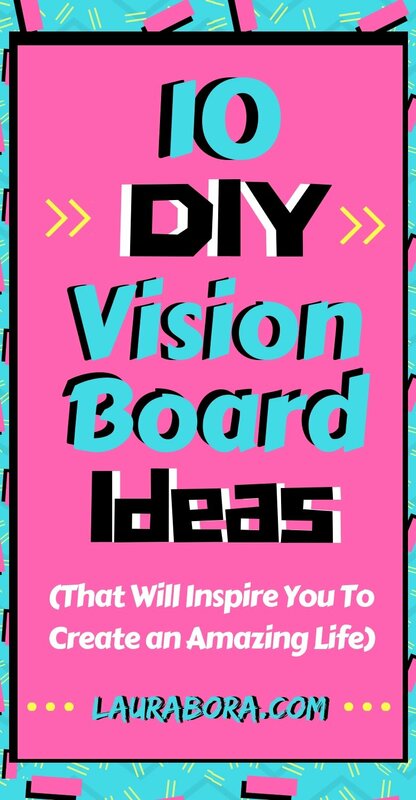 I hope you enjoyed this post of 10 DIY vision board ideas and got some helpful tips for your vision board. Don’t forget to pin this on Pinterest and Follow me on Bloglovin to hear when I write new posts. I hope you have a great day and I’ll talk to you soon.